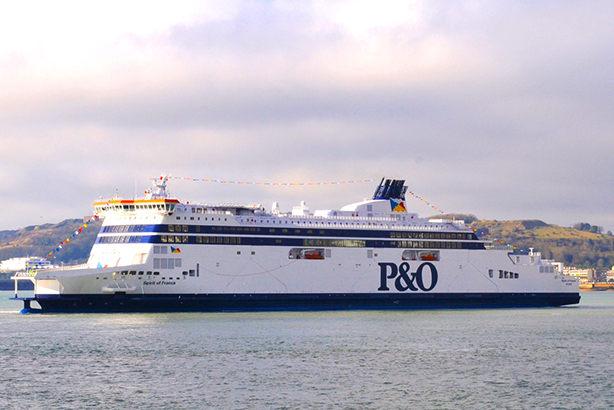 P&O Ferries has appointed MSL to help raise awareness of its major passenger routes in the UK. As part of their remit, MSL will "bring to life the on board experience, entice consumers to ‘feel the freedom’ to explore their destination at their own leisure and promote the benefits of the destinations travellers have within sailing distance". Last June, P&O Ferries handed its UK and European (Ireland, Germany, France, Belgium, Poland and the Netherlands) creative and media to sister agencies Publicis London, Digitas and Starcom following a pitch presentation under the Publicis Groupe’s Power of One servicing model. MSL has now been added to carry out the PR and comms component on a permanent basis. "We are incredibly excited to be working with such an iconic name in British travel. P&O has been a household name for over 180 years and we look forward to leveraging our travel and tourism expertise to help this British icon grow," Deputy MD of consumer Simon Condon said. P&O Ferries is a pan-European ferry and logistics company, sailing 27,000 times a year on eight routes between Britain, France, Northern Ireland, the Republic of Ireland, Holland and Belgium. It operates more than 20 vessels, which carry 8.4 million passengers and 2.3 million freight units annually. MSL has been busy pitching for new business in recent weeks. It is one of the agencies in the running for the Yakult consumer brief and was also vying for energy giant E.ON before that account stayed with H+K. Recently, the agency retained strategic consumer PR duties for the UK’s second-largest online estate agency, Yopa.